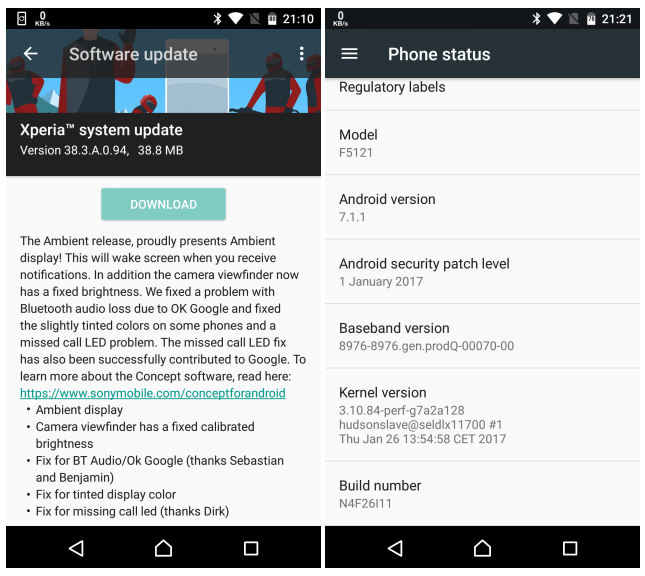 As part of its Concept for Android program, Sony has pushed out a new update to participating Xperia X units. Arriving as version 38.3.A.0.94, the update brings along several changes, including ambient display. The ambient display feature allows your phone screen to wake up whenever there’s a new notification. 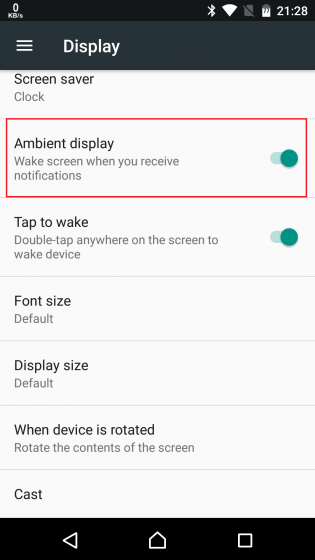 The feature can be enabled/disabled through the ‘Ambient display’ option in the device’s Settings menu.